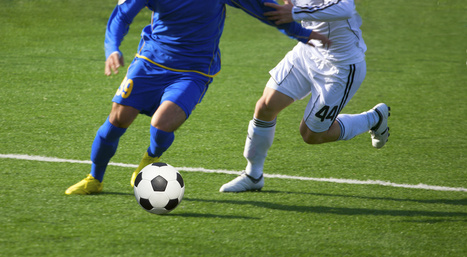 Athletes are involved in a lot of sports and are therefore exposed to a lot of injuries. These injuries are best treated with physical therapy as their treatment basically inhibits movement of their injured body part. 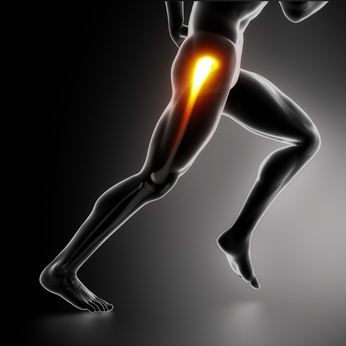 Pain inhibits performance in athletes’ sports and the best course of treatment is therapy before considering more severe approaches like surgery. ate goal of an injured athlete is to get treatment and head back to their activity as soon as possible. Sports Injury Rehabilitation is a multi-disciplinary approach of treatment for prevention and evaluation of injuries in athletes. The treatment is meant for injuries, strains, sprains, tendon and ligament repairs, tendonitis, shoulder dislocation, foot or ankle dysfunctions and hand injuries incurred during a sporting activity. Physical therapy at Whites Physical Therapy employs state of the art techniques and procedures to treat its sports patients. These include functional activities, using fabrication and protective padding, activity specific exercises, and training among others. Unlike other physical therapists in Wilmington, MA, Physical therapists at Whites Physical Therapy advocates for early injury recognition and treatment. Most athletes like to push their bodies to their limits and a minor injury would not warrant them to visit a physician for diagnosis and treatment. The more severe an injury is the more difficult physical therapy would be. On the onset of any physical pain by athletes especially pain that inhibits movement, Physical therapists at Whites Physical Therapy them to visit specialists for an appropriate diagnosis. The programs at Whites Physical Therapy is also exclusive as the facility understands that athletes need utmost privacy with their affairs. Sports Injuries rehabilitation, treatment, and management can be comprehended by any physical therapist in Wilmington, MA but Whites Physical Therapy takes it to a whole new level. Visit our facilities in Wilmington and experience our services.